MonaLisa Touch™ delivers gentle laser energy to the vaginal wall that stimulates a healing response and enhanced moisture levels in the vaginal canal. Developed in Italy, this innovative procedure has been positively changing the lives of post-menopausal women and breast cancer survivors suffering from vaginal atrophy since 2008. A typical course of treatment is three procedures over 12 weeks. 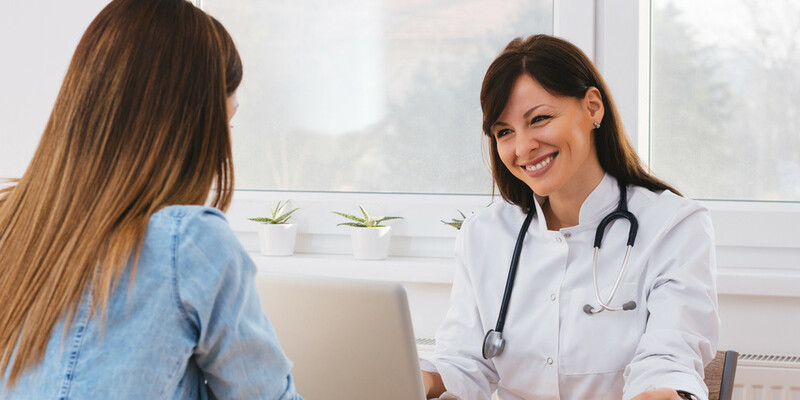 Many women report symptom relief after the very first treatment and even greater improvement after treatments 2 and 3. Mona Lisa Partners is a group of Board Certified OBGYN’s offering an innovative vaginal rejuvenation procedure called MonaLisa Touch™. Together, Drs. Berry Flemming, David Fong, Dennis Eisenberg, Eric Jacoby, James Richards, Tara Dullye, Nabeel Syed, Meredith Lightfoot, Brian Feagins and Mitch Moskowitz offer this treatment to women in the Plano, Frisco and Dallas communities who are suffering from changes in their vaginal health. Am I a Candidate for MonaLisa Touch? 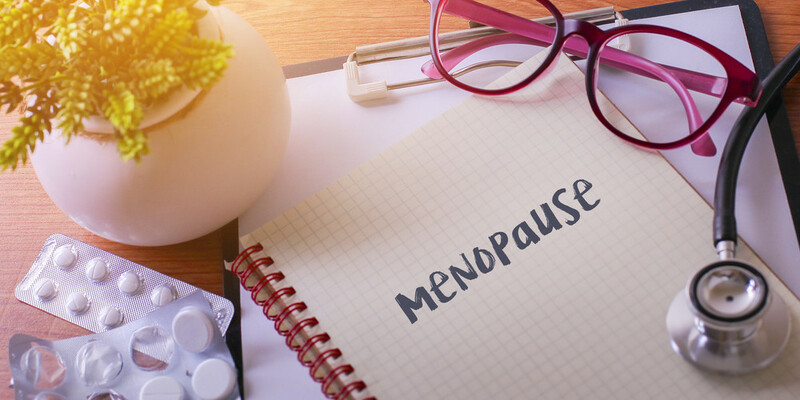 Many women suffer from these symptoms in silence, but in reality, two out of five post-menopausal women are affected. Today, women no longer have to live in pain! MonaLisa Touch™ is a painless, non-surgical procedure to help treat women suffering from naturally occurring changes in their vaginal health. Unlike some treatments such as lotions and oral medications, MonaLisa Touch™ provides patients with immediate results and is clinically proven to bring long-lasting relief with no downtime or side effects. Mona Lisa Partners is one of the first groups in Plano, Frisco, Dallas and surrounding areas to offer this innovative vaginal rejuvenation procedure. Properly equipped and trained, each of our partners is ready to help women take the first step toward restoring the quality of their lives. Ready to Be Yourself Again?